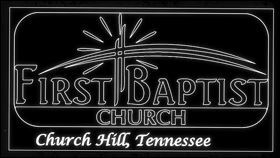 I’m New… Plan Your Visit – First Baptist Church – Church Hill, Tn. Plan to arrive 10 to 15 minutes early to park and drop off your children before the service begins. You may park anywhere you like. 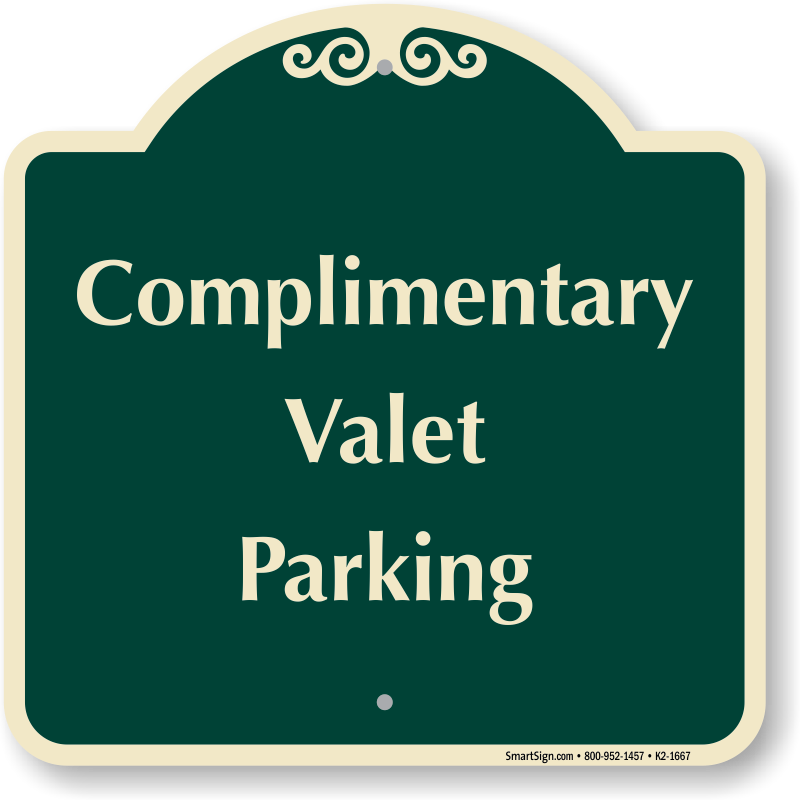 There are several designated spots for VISITORS on either side of the sanctuary building. Parents of preschoolers will probably want to park on the Activities Building side (west side of the church). 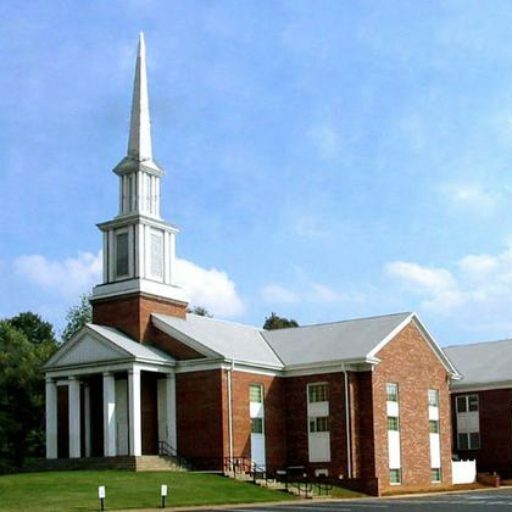 Our Sunday morning worship services take place in the main sanctuary. If you need help finding a seat, please ask one of our greeters for assistance. We want to help you. Sunday School is at 9:00 AM for all ages. Classes for preschool through youth are divided by age/life stages but Adults are welcome to attend any Adult Class. You will see among our congregation, pastors, and leaders wearing everything from jackets and ties to jeans and t-shirts. Wear what you feel comfortable with and you will fit right in. We simply request that everyone dress modestly. We start with Welcome and updates, then transition to music. Music is a blend of contemporary worship songs and hymns. It’s fine if you don’t know the words, if you want to worship in song, the lyrics will be on the screens. Our pastor will then preach a message from GOD’S word grounded in biblical truth. Our service lasts approximately an hour. Will I be ask to give anything? There will be a time in the service where we pass the offering plates. If you are visiting as our guest, we don’t expect you to give any money. You will find a guest info tear-off portion in the bulletin. We ask that you fill that out and drop it in the offering plate as your contribution. Please share your prayer request with us on the other side of the guest info section. You are always welcome to take your children to the worship service with you. During Sunday School and 10:15 AM worship, you will have the option to check your newborns through kindergartners into our preschool area in the bottom level of the Educational Building. Your preschoolers will be engaged in age-graded small group Bible study during the Sunday School hour and during the 10:15 AM service. 3 year old through kindergartners will be in age related Children’s Church. Those under 3 years old will be safely cared for by our paid Nursery Workers. All of our caregivers have passed a background check. Your children 1st-5th grade will be engaged in age related small group Bible study during the Sunday School hour on the bottom level of the Educational Building. 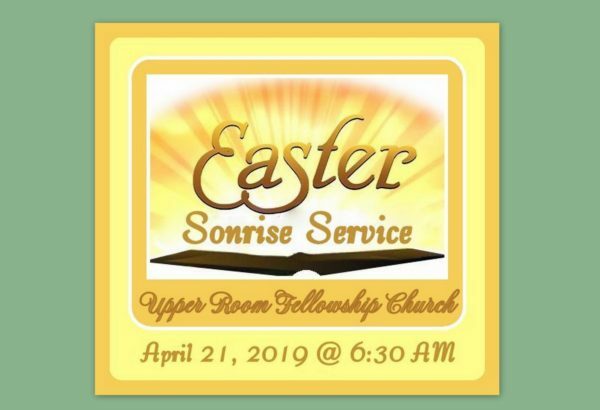 During the Worship time grades 1-4 will be in the sanctuary for a brief time and then go to Children’s Church located in the lower level of the sanctuary. Students in 6th-12th grade will meet in the Student Center called RSM (located on the East side of the sanctuary) for Sunday School and Wednesday nights. They will be with the adults during worship service in the sanctuary at 10:15 AM. They will be engaged in relevant Bible study during Sunday school and Wednesday night hour. We hope this information is helpful to you and your family. *Schedule subject to change due to weather, holidays, etc.